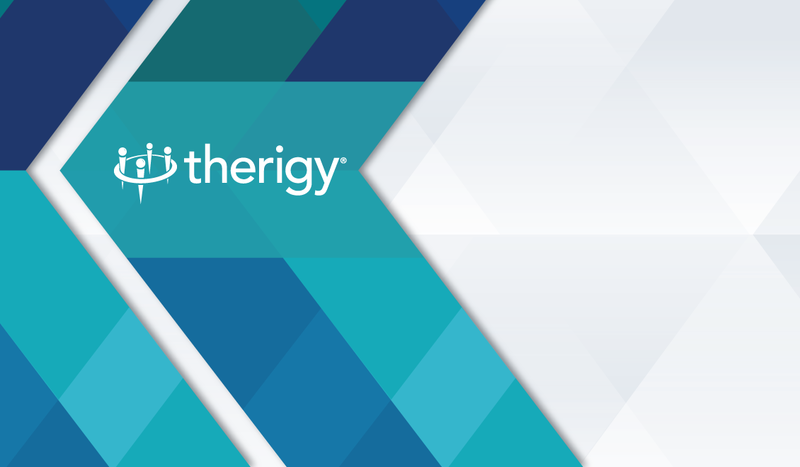 Maitland, FL — Today Therigy announced two key organizational changes within the company. Anetra Culver, MBA has been promoted to Vice President of Product Management. Anetra is one of Therigy’s original employees, having joined the company in 2008. While managing Therigy’s Client Services division Ms. Culver was responsible for account management, implementation, training and other related customer service functions. Of her promotion Jon Hamrick, Therigy’s Chief Operating Officer said “Few people understand our product, our clients and industry opportunities as well as Anetra. As one of our first employees she’s had experience working in virtually every aspect of the business, which is what makes her recent promotion to Vice President, Product Management so fitting. She is well positioned to rapidly translate customer and market opportunities into new and exciting product functionality. I know she’ll do a remarkable job in this role.” Ms. Culver received her B.A. from the University of Central Florida and her MBA from the University of Phoenix. In addition to Ms. Culver’s promotion, Jeff Miller, Therigy’s Director, Pharmacy Services will transition to the role of Director, Client Services. Jeff has over 25 years of experience in the healthcare, information technology and management consulting fields. Mr. Miller will work extensively with Anetra and her team to continue to expand upon the robustness of our client services function. His efforts will drive home our priority of creating positive client experiences, effective utilization of our product and overall client retention. “Jeff’s shift in focus to Client Services will be a great benefit for our customers. Jeff’s client-focused approach to execution and desire to tackle the pressing industry challenges impacting our customers makes him a perfect fit. Jeff has a keen understanding of our corporate vision and has a proven track record of managing complex initiatives that support bringing our vision to reality.” Hamrick said. Therigy congratulates both Ms. Culver and Mr. Miller as they embark on their new roles. Their constant commitment to achieving company goals and leading their teams will help position Therigy for continued growth in the new year ahead.